Mercedes-Benz X-Class Review 2019 | What Car? Pick-up trucks are going through something of a transition. While they were once the preserve of building sites and farmyards, many are now also being used as large SUVs by families. It's no secret that, because pick-ups are classed as light commercial vehicles, they don't attract the same rate of tax as a normal car if driven as a company vehicle. And because more and more are now available with better interiors and premium badges, the number of private buyers is steadily rising. 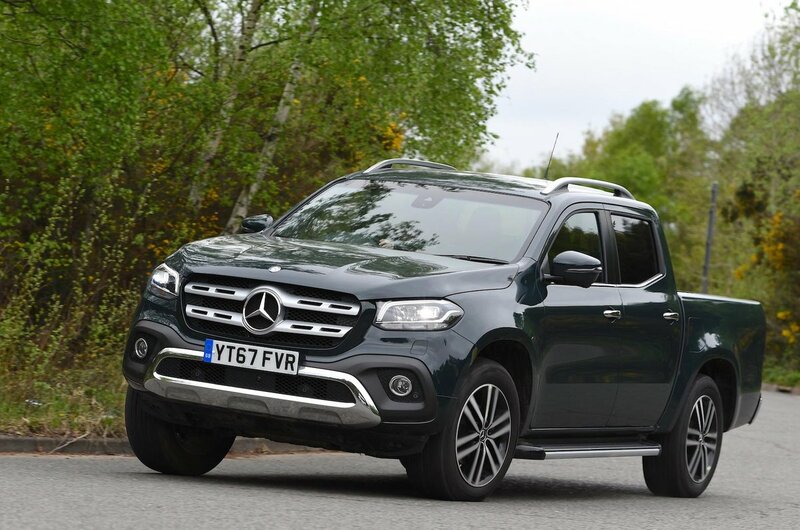 The Mercedes-Benz X-Class is aiming to target these buyers: the odd private individual who needs a rugged vehicle, but mainly company car drivers who want something that will cope with harsh use at work but can shrug off family life the rest of the time. And Mercedes isn't the only premium car maker in on the game. Volkswagen has its Amarok, while there's a host of other pick-ups ready to steal sales, including the Ford Ranger, Toyota Hilux and Nissan Navara (upon which the X-Class is based). 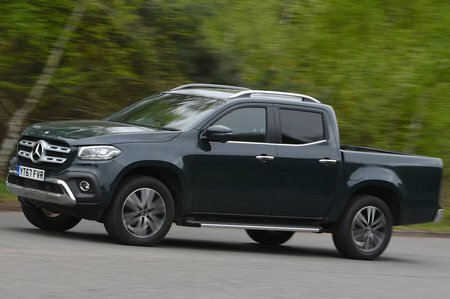 Read on for our full review and to find out whether the X-Class makes more sense than traditional large SUVs and the rest of its pick-up rivals.